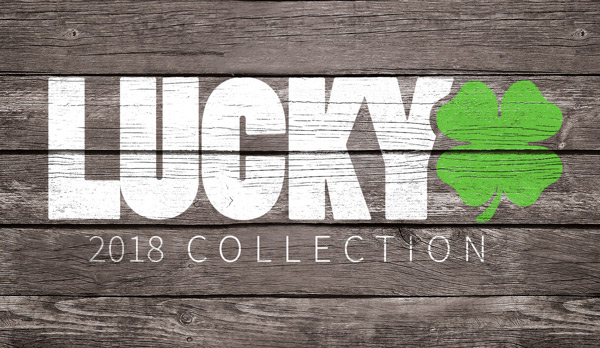 Lucky is featuring 4130 Chromoly in the 2012 product lineup! 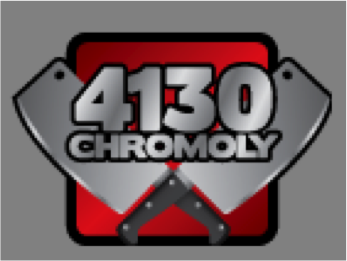 Used for its excellent strength to weight ratio and its ability to absorb hard impacts, 4130 chromoly is considerably stronger and harder than standard steel and is commonly used in high-quality extreme sports components. 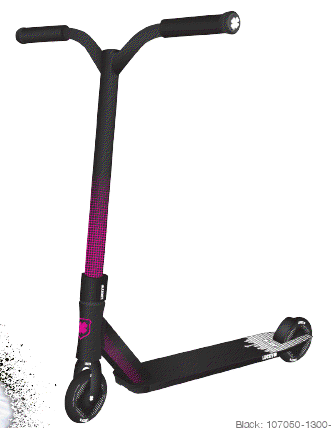 4130 will be featured in Lucky Pro Scooters, such as the Lucky Strata as well as the Crew and Clover, to make them stronger than any other scooters on the market.